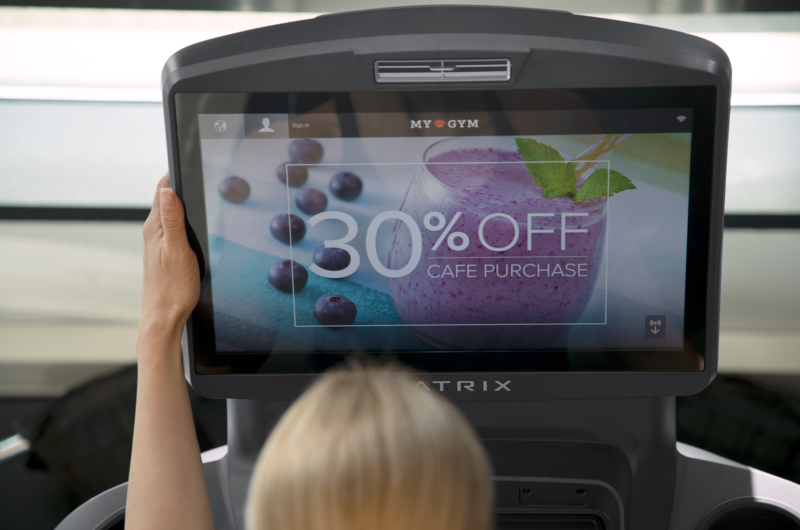 Matrix Fitness, one of the world’s fastest-growing commercial fitness brands, is set to launch a newly positioned technology offering that aims to change the way fitness centres of all kinds do business. The new digital ecosystem, called Matrix Connected Solutions, is focused on serving customers better by focusing on their specific goals. Through industry analysis and listening to their customers, Matrix created a goal-centric approach to technology. Some fitness facilities want to focus on bringing in more members and retaining members at a higher rate by building long-term brand loyalty. Other facilities are looking to make their facility stand out from the one across the street while keeping their members engaged with cutting-edge fitness technology. Still other facilities are hoping to maximize their return on investment and tap new revenue streams to reinvigorate their business. In many cases, facilities want to find ways to improve in all these areas. “We’re extremely excited about the launch of Matrix Connected Solutions,” added Kolman. “We think it’s really going to help our customers, not necessarily by selling them the biggest digital product package, but by setting them up with the solutions that are just right for their business. Best of all, because our digital ecosystem is built on an open platform, business owners can use the data they collect to better manage their facility. We also update the software we provide free of charge, so we’re continually raising the bar for technology in the fitness industry. For more information about Matrix Connected Solutions, please visit matrixfitness.co.uk or check out the promotional video here.